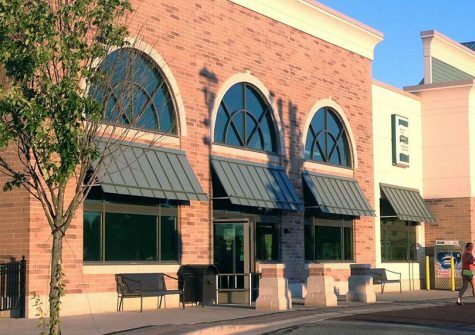 Sean Valentino is either a lucky guy or a talented mall director. 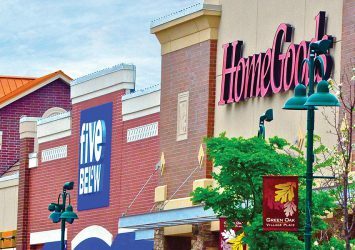 If the continued growth of the Green Oak Village Place shopping mall is any indication, he is definitely a talented mall director. 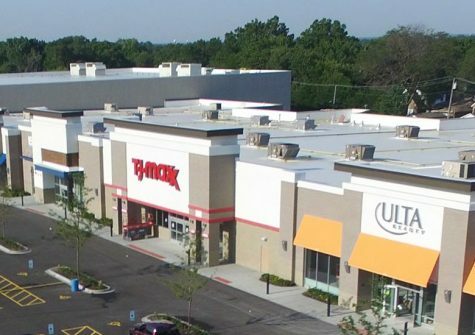 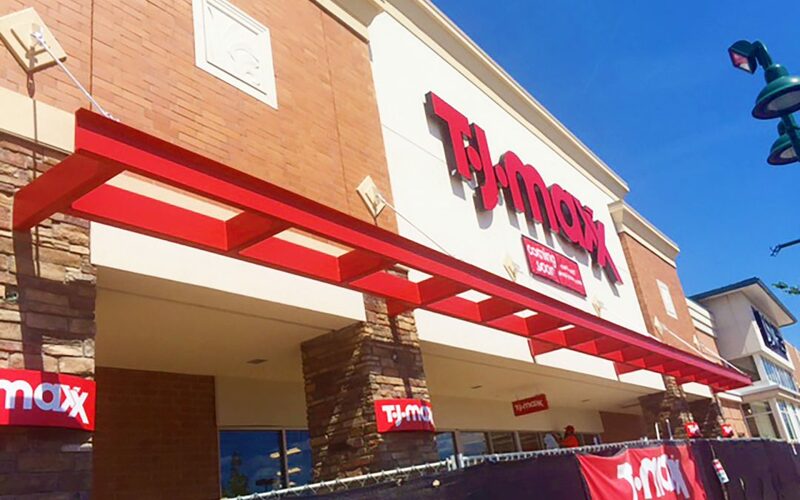 The outdoor shopping mall he has directed for the past two years is adding a T.J. Maxx store late next month and just renewed 13 store leases, with plans to bring in more stores in the coming months.